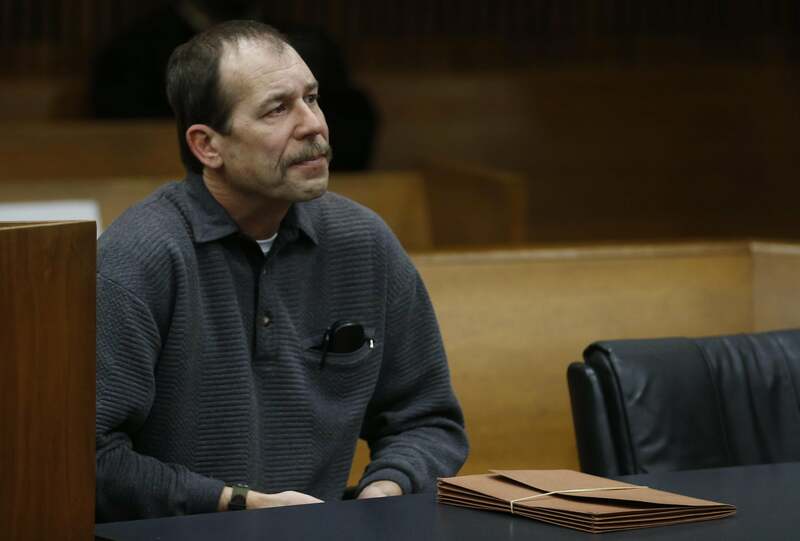 Renisha McBride killer sentenced: Theodore Wafer given 17 years. Wafer’s attorney, Cheryl Carpenter, has said she plans to appeal the conviction. Carpenter has said her client is remorseful about the shooting. Wafer, who was convicted of second-degree murder, said he thought his home was being threatened by multiple potential invaders when he fired his gun. He was also convicted on manslaughter and firearms charges.